Entrusting someone else with your property investment can be a daunting task, however, with a fresh and energetic approach to managing your investment, Mandy�s extensive expertise and thorough, systematic attitude will create comfort and ease throughout your property investment experience. With the unbeatable combination of efficiency, confidence and understanding, Mandy is a safe pair of hands for any landlord, priding herself on providing a proactive customer service complete with straightforward honesty, transparency and effective communication, ensuring that neither landlord nor prospective tenant is ever left in the dark. 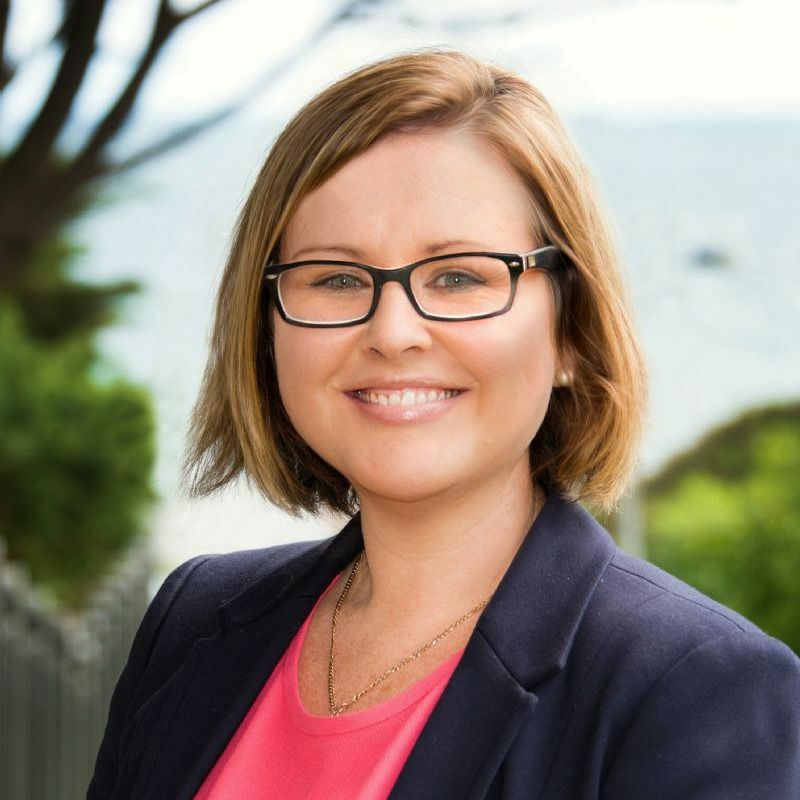 A self-proclaimed �go-getter�, Mandy�s attitude to reliably delivering exceptional service to her clients is driven from her core of being a homeowner and investor; delivering each landlord the same respect, energy and care that she would expect for herself. Understanding that real estate remains a �people-first� industry Mandy�s inquisitive nature allows her to ask about and listen carefully to your individual needs. She then creates a tailored and professional service acknowledging that each client and property is uniquely different from the next. Originally hailing from the UK, Mandy and her family chose to settle on the beautiful Mornington Peninsula which they now proudly call home. Mandy loves exploring the beautiful walks, restaurants and wineries with friends and family as well as travelling further afield. Proactive. Driven. Customer Focused. Open Communication. Integrity. Honesty. Commitment & Delivery. Proud Mum.